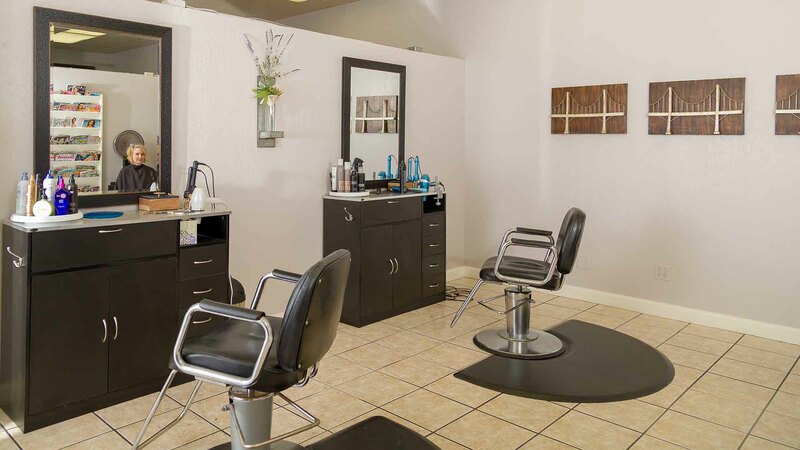 Since 1985, Sarelda and the team at The Hair Parlor have been building clients trust and helping them see all that is possible with their style. The team is continually learning and growing to provide individual services from the youngest to the oldest of our clients. We love making people feel great about themselves. You will feel welcome from the minute you walk in the door till the time you leave. 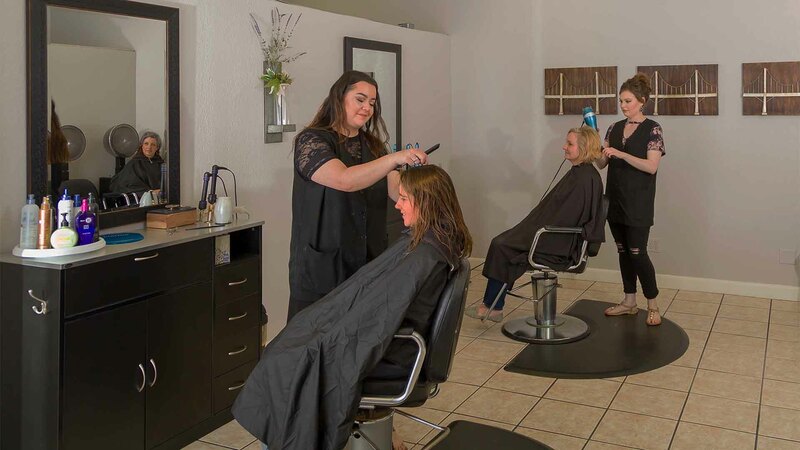 We’ve been in the same location all these years, providing services for generations of families that come from all over the Big Country to enjoy our culture at The Hair Parlor. Learn about our services for Men and Women as well as Bridal and Aesthetic Services. 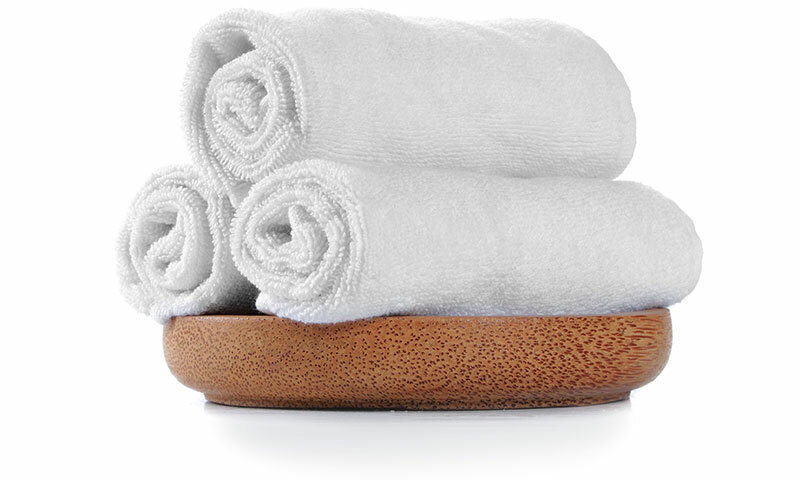 Learn about the products we use and recommend as well as those you can purchase. 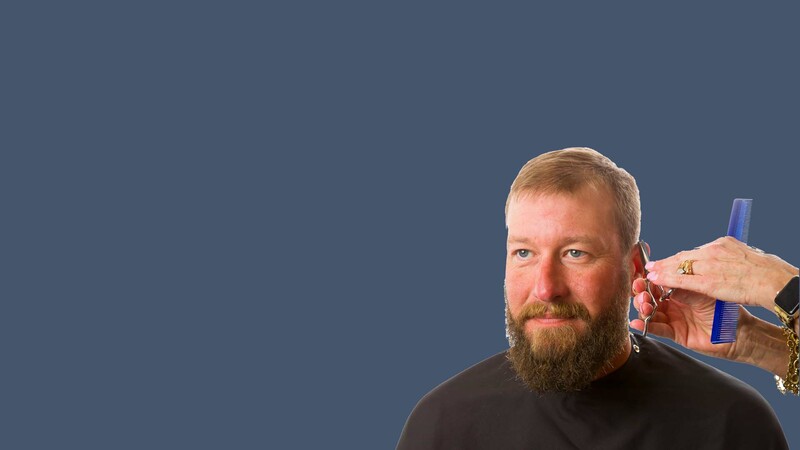 View our photo gallery with great before and after images of cuts, colors and styles. Do you love people and have a way with style? Then come learn about joining our team! Simply put, your beauty is our mission. As such, we have assembled a highly talented and artistic team to cater to all of your beauty needs and desires. Susana is a master colorist! And she knows exactly how I like my hair. But she is open for suggestions if you ever want to tweak your cut. Great decor! Great hair technicians! You'll be happy with your cut, and feel pampered when you leave! I have been getting my hair cut by Sarelda for 20+ years and have loved every single cut! She listens to what I want and is able to take replicate a picture of a hairstyle - and make it look good with my hair, my face shape...etc. I get compliments all the time on my hair and send people their way. She is fantastic - but I know all of them do a fabulous job! I love the entire staff at The Hair Parlor! Just when you think your color and cut can’t get any better...Susanna steps up and...WOW! Love all the compliments I’ve been getting!